Buying organic foods means supporting both the health of agricultural workers (the use of pesticides have been linked to cancer among some farmers and pickers) and the long-term health of our land. But it’s no secret that organic produce is often more expensive than its conventional counterparts. Many people see organic food as a long-term investment, because buying better quality food today will likely save you money on health costs down the road. But for those of us feeling a pinch in the pocket, it’s great to take note of the fruits and veggies that are most important to buy organic. 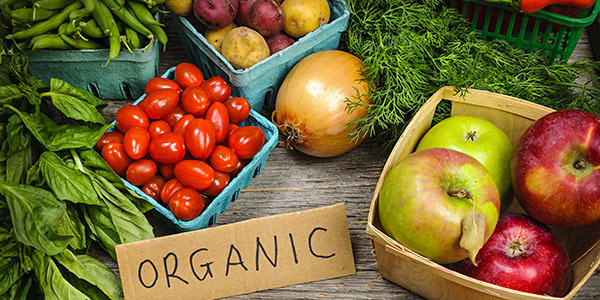 That’s right – certain types of conventional or non-organic produce are worse for our health than others, either due to the amount of pesticides typically used on those crops, or because of their vulnerability to chemicals. Find the full list, along with each item’s toxicity rating, here.